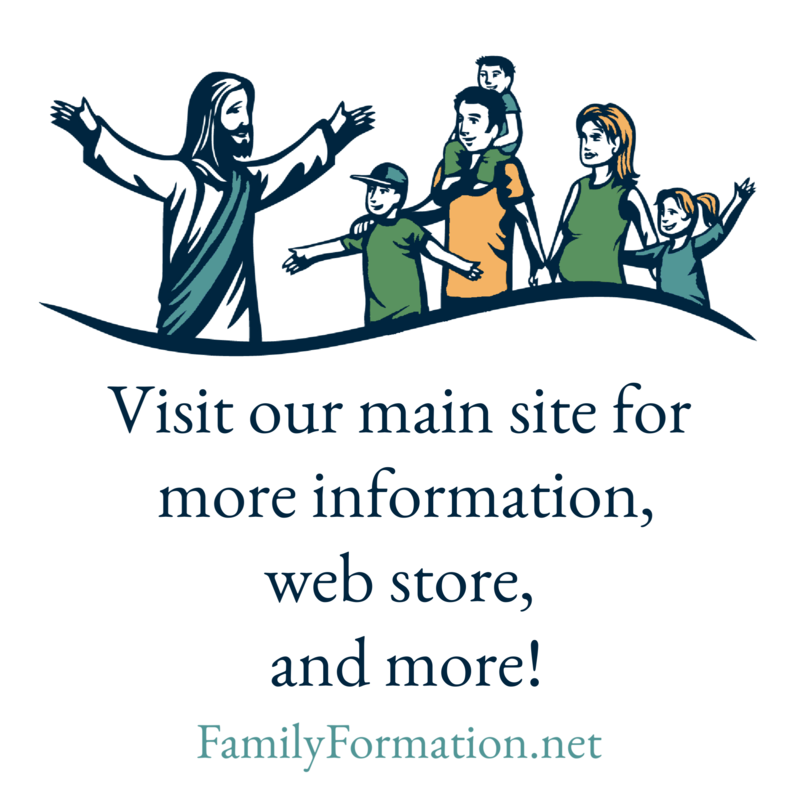 In addition to the Easter Activities Home Lesson you’re working on this week, perhaps you’d like a little something extra for celebrating Holy Week. 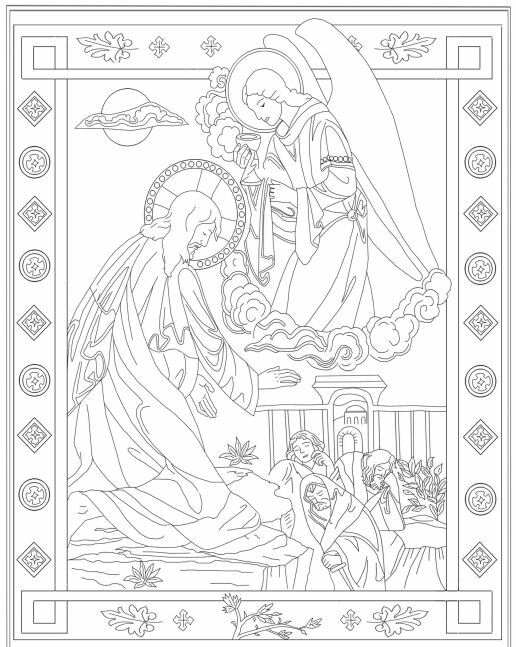 I’ve recommended these coloring pages before, but want to bring them to your attention once again. 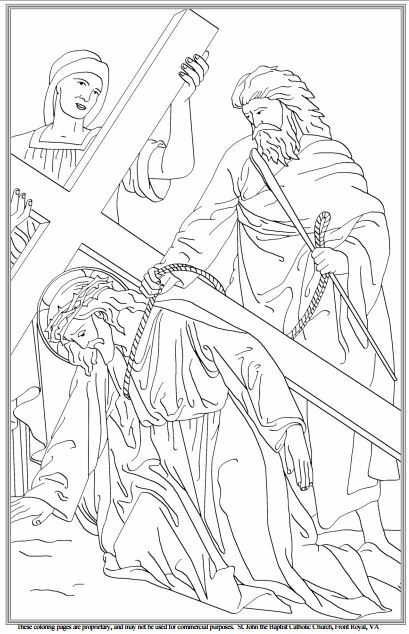 In particular, either the Sorrowful Mysteries of the Rosary or the Stations of the Cross could turn into a project worthy of Holy Week. Not only are they reverent and beautiful, but they’re free, and there’s something very meditative about coloring. The hands-on element of decorating them would give your children time to really consider the meaning of each event. Highly recommend for anyone in your family who likes to color!